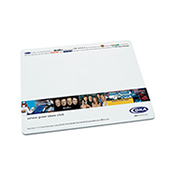 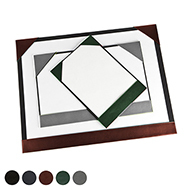 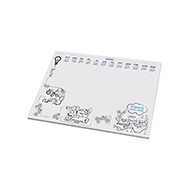 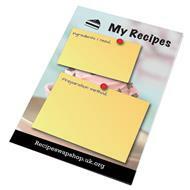 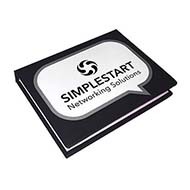 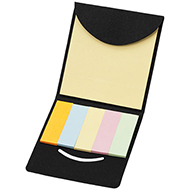 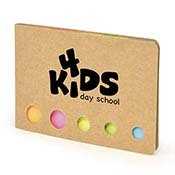 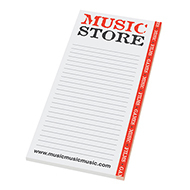 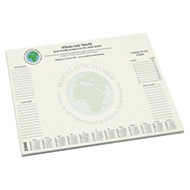 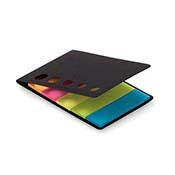 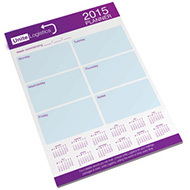 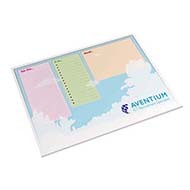 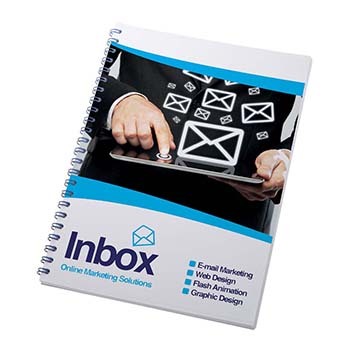 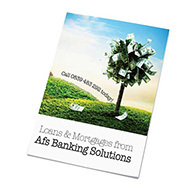 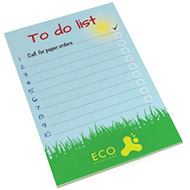 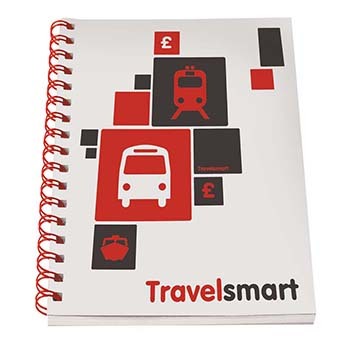 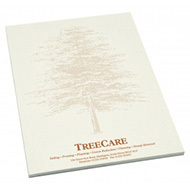 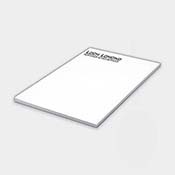 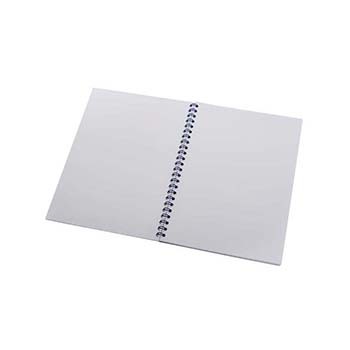 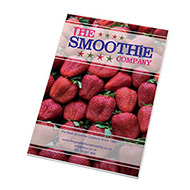 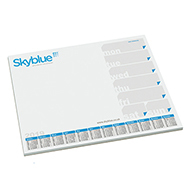 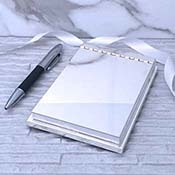 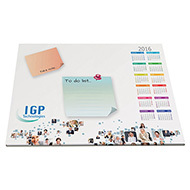 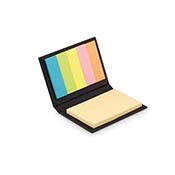 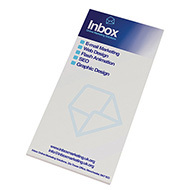 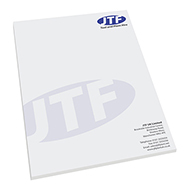 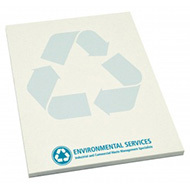 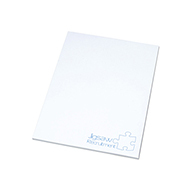 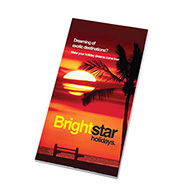 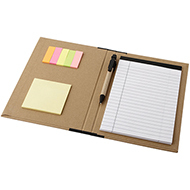 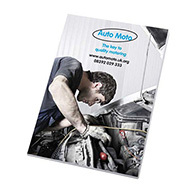 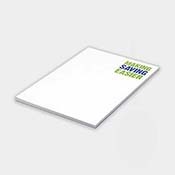 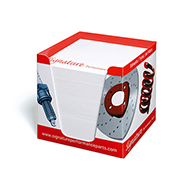 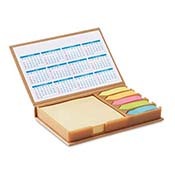 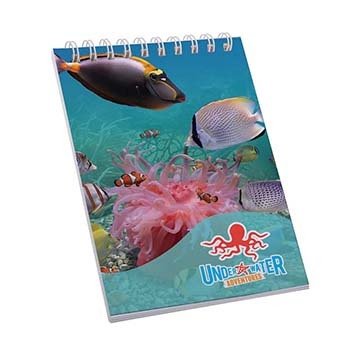 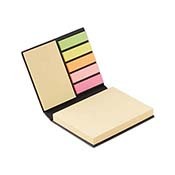 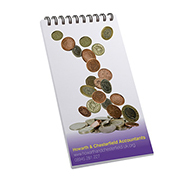 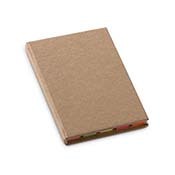 Promotional Desk Pads are incredibly useful for all organisations. 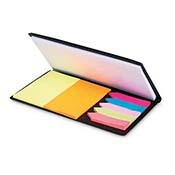 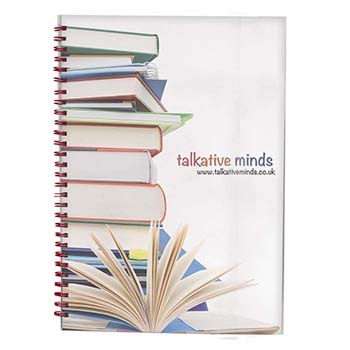 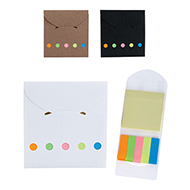 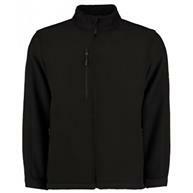 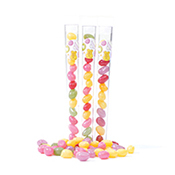 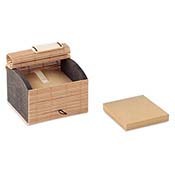 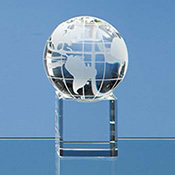 They are perfect for training courses, office workers, business call centres and as corporate gifts. 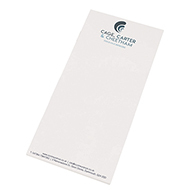 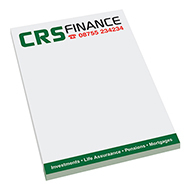 All of our personalised desk pads can be custom designed to feature your organisation's brand, logo or message. 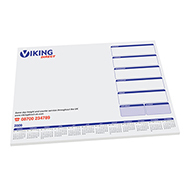 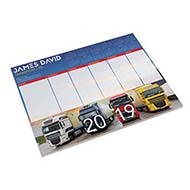 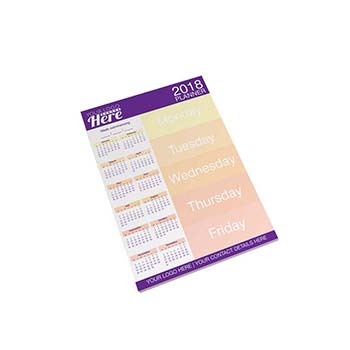 Our branded desk pads can be printed with calendars, diaries and important dates to make them even more appealing and practical. 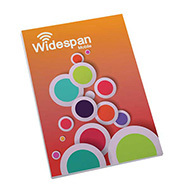 Our customer service team can help you get the most out of your promotional merchandise - call us today on 01245 382600.